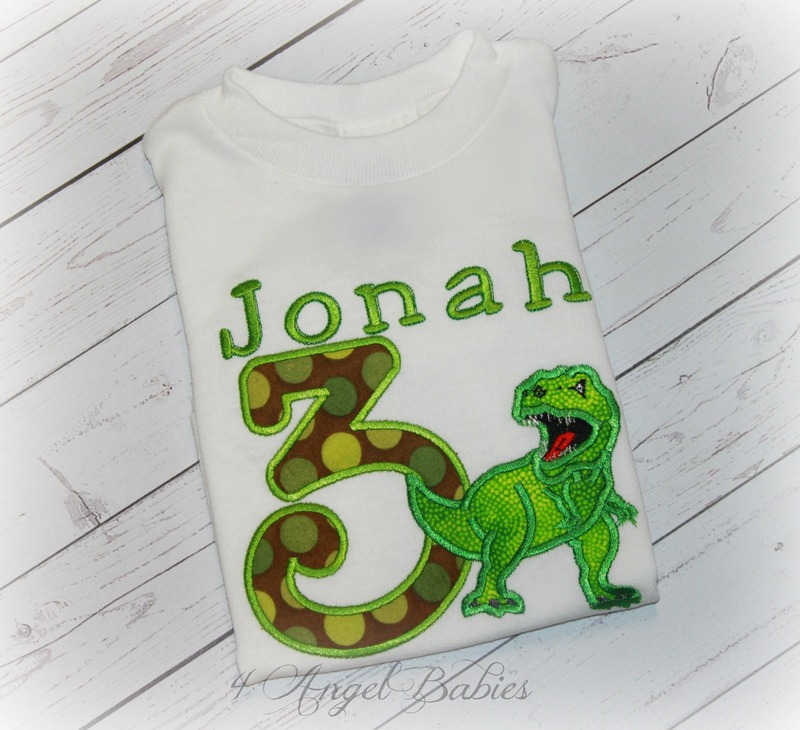 TREX Boys Personalized Birthday Top T-Rex Dinosaur Green Dot - $23.95 : 4 Angel Babies, Custom Creations for the Angels in your life! 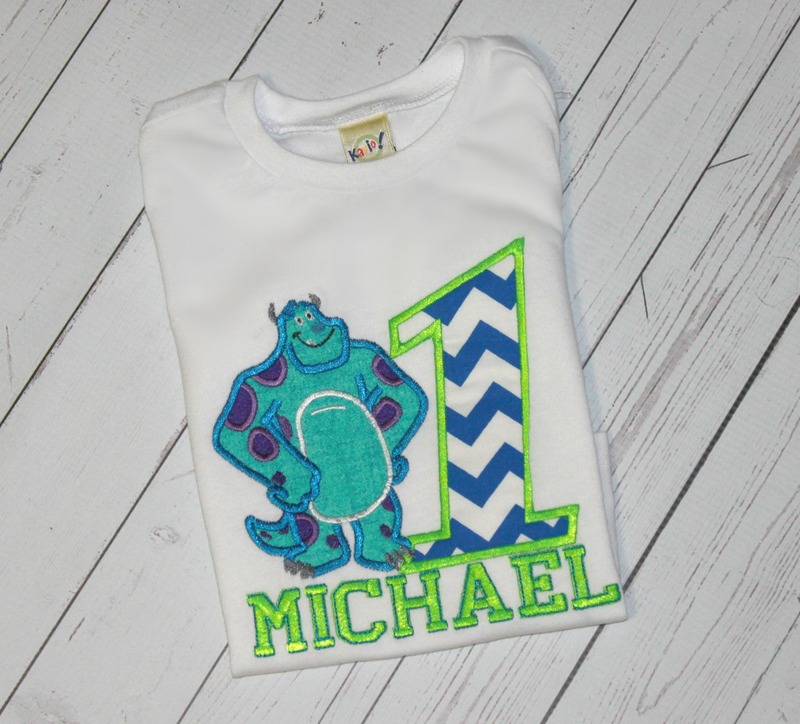 Add one of these adorable boys or girls birthday T-Rex Scary Dinosaur or Brontosaurus tops or shirts to your little one's wardrobe with green dot fabric and scaly green TREX. Embroidered with multiple fabric appliques and glossy embroidery thread, perfect for birthday parties, holidays, photo shoots and props. 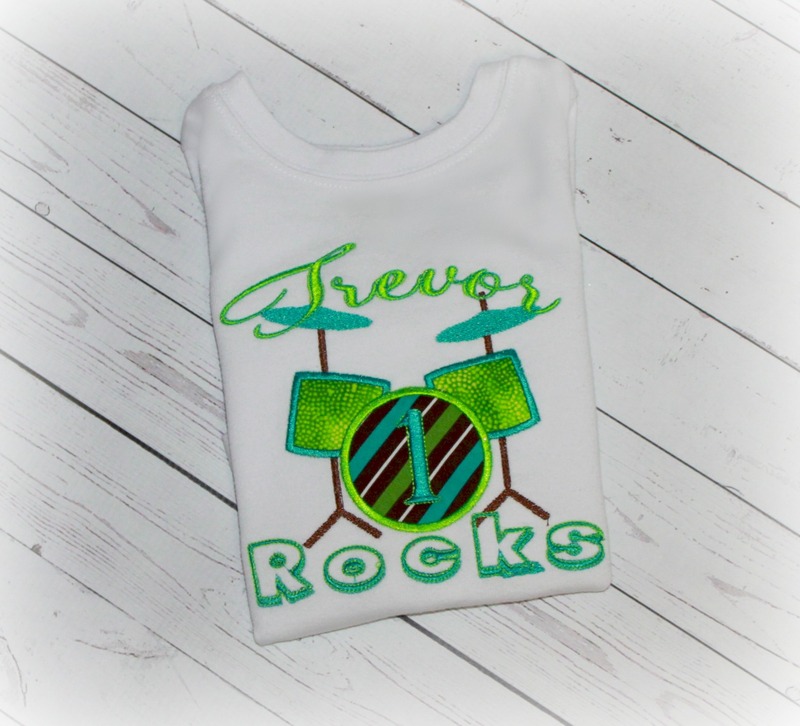 Customized with your choice of name, colors, fabrics, and number. Looking for something else, just ask! I have hundreds of patterns and fabric combinations. Can be made into regular shirt without the number or to fit a different color scheme. 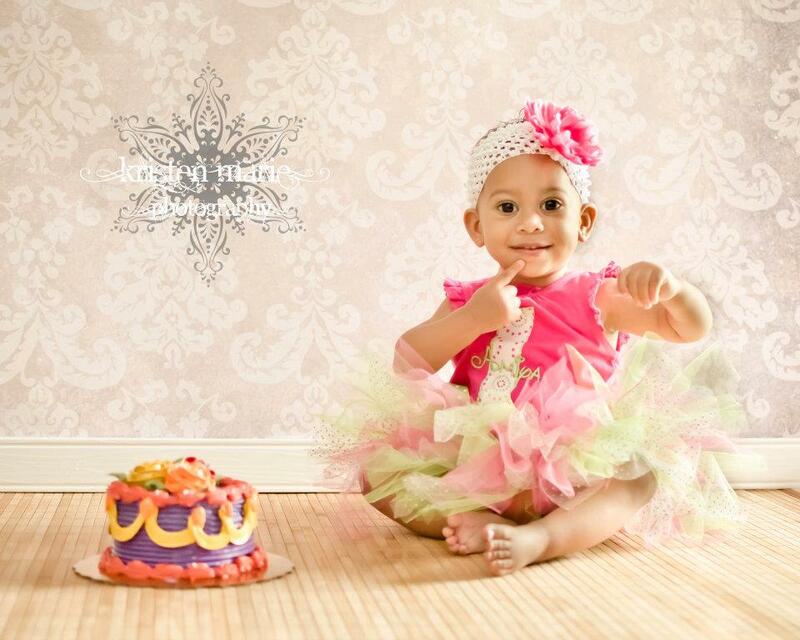 Matching birthday hat, bloomers, bib and tutu outfit also available!